A few blocks later, we’ll approach the Logan Airport and SR-252 will turn right without signage. 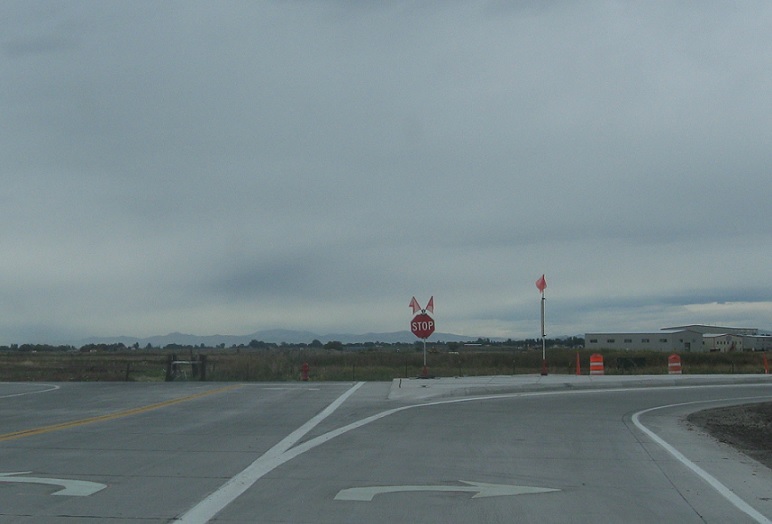 Shortly after turning right, we’ll approach US-91. 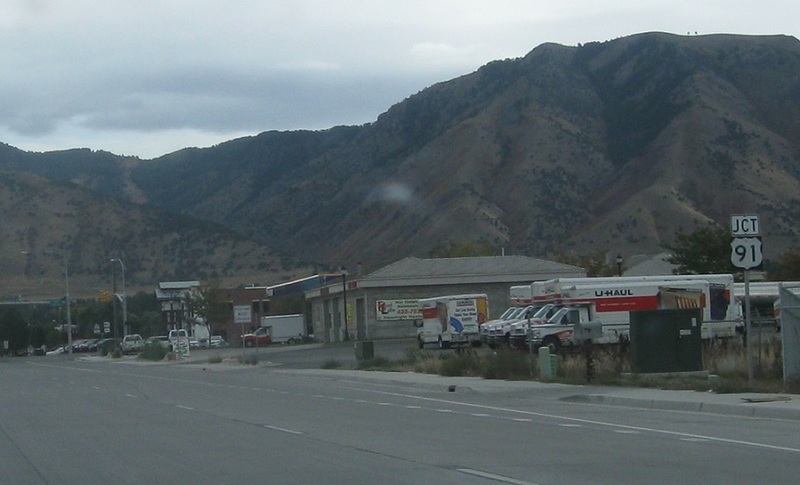 Utah 252 ends. 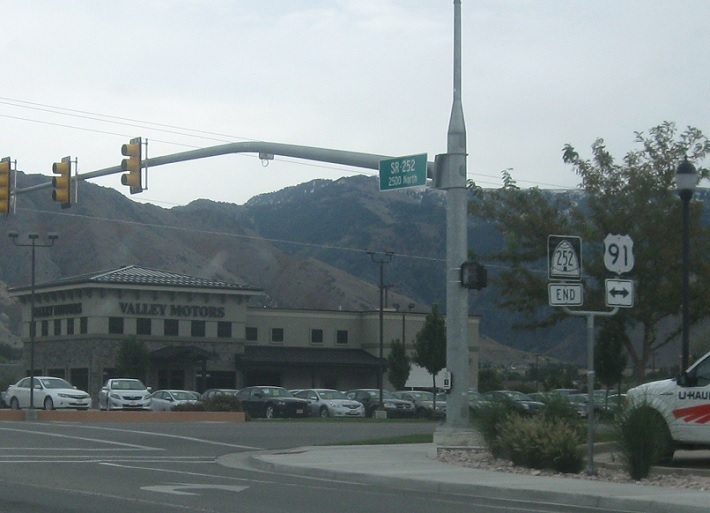 Turn right for 91 south to downtown Logan. Follow 91 north towards Preston, Idaho.